Video tutorials can provide a way for employees to still learn if they are unable to be present at the time of live training. This is very necessary in the maritime industry as crew members are constantly busy with work and it is difficult to find a convenient time to gather everyone for in-person training sessions. Our tutorial videos can be accessed at any time (when a connection is present) on computers and mobile devices such as tablets and phones so everyone can be accommodated. Another valuable ability that comes with using video tutorials as a learning tool is that they can be played, paused, stopped and replayed at any time. Learning how to use a software is not always the easiest thing to do. Additionally, not everyone catches or remembers how to do something the first time around. Having the chance to revisit topics as many times as needed deems very helpful when the initial lesson may have not been understood or remembered. Access to video tutorials also correlates with cost reduction. When something needs to be taught it can be costly and time-consuming for companies. Costly due to having to step away from normal day-to-day jobs that need to be done and instead spending time and money on the planning and organization of gathering employees to attend a meeting. It can also be spendy because a lot of people will have to travel to attend such meetings—an issue that would heavily relate to the maritime industry as crew members are in many different locations for work. Not everyone has the same type of learning style. Learning styles differ between visual, auditory, verbal and physical. As mentioned MobileOps has written tutorials that can serve to those that prefer reading and writing through verbal learning. However, not everyone prefers learning through reading/writing. 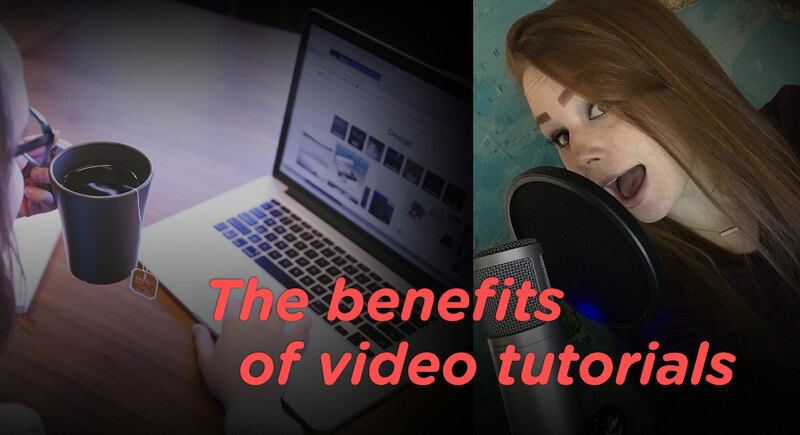 Video tutorials can serve to learners that prefer visuals, sounds and a hands-on approach. It is vital to be able to deliver helpful tools that everyone can find suitable. Marine Maintenance, dispatch, and safety features keep your operation running smooth. Construction Timekeeping, safety training for your employees, and equipment management. Mining Risk management, equipment maintenance, and safety tracking for your employees. Energy From renewables to LNG, MobileOps is ready to simplify your operation. Fishing Keep vessel maintenance up to date and track crew credentials. Rail Track maintenance, safety drills, and digitize timecards. Test drive MobileOps for free. Get in touch to schedule a demo and trial the platform for free. MobileOps is a technology company that specializes in the design and development of software applications for operations in a variety of industries.